Eggless vanilla muffins Recipe: Delicate small vanilla flavored muffins made without eggs Fluffy and soft, these muffins are tiff free and quick to make with ordinary materials. 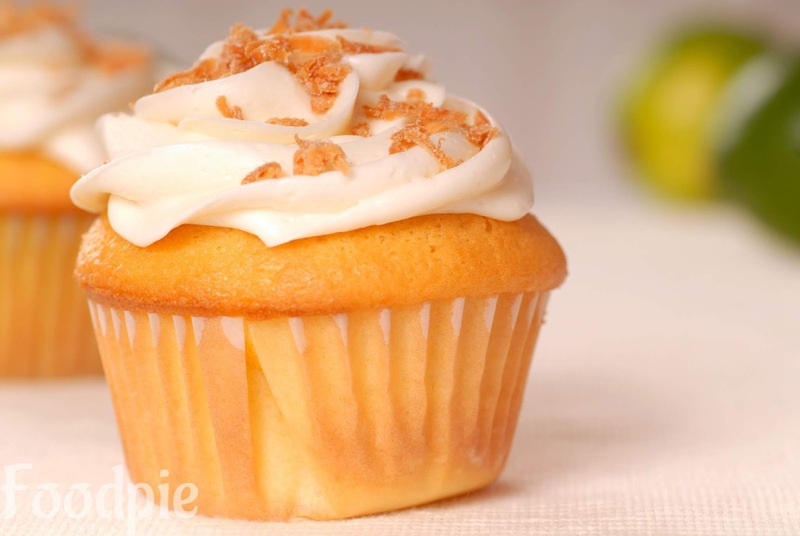 You can also turn them into cupcakes by adding the hits of frost at the top.This is one of the tasty and very very easy to make at home. Let's checkout recipe. Step 1 : Mix flour, baking powder, butter and sugar in the bowl. Step 2 : Add milk, vinegar, vanilla and mix well all together. Step 3 : You can also throw in some chocolate chips for taste. Finally : Eggless vanilla muffins is ready you can garnish and serve with chocolate chips.